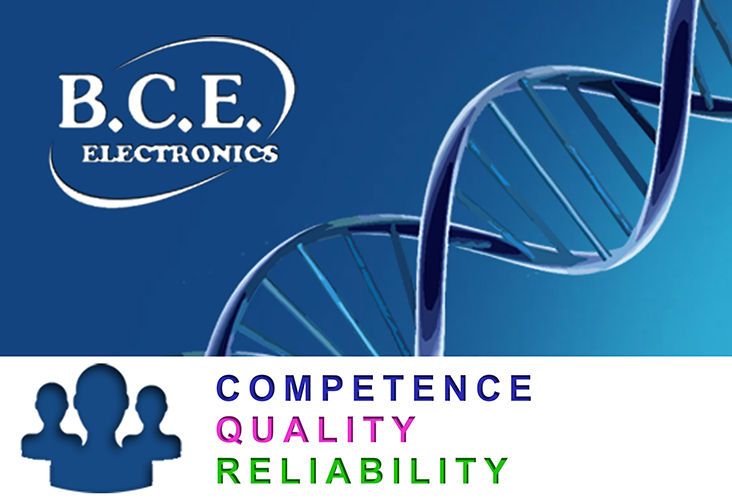 BCE SRL Importation & Distribution Electronic Components – More than twenty years B.C.E. is your top partner in quality. 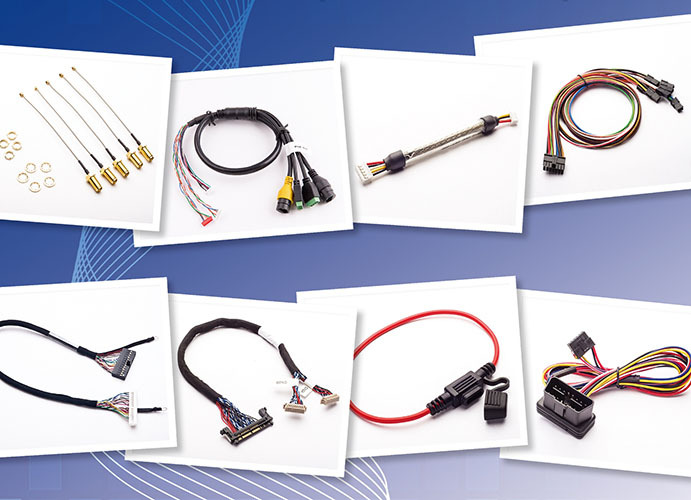 A wide range of connectors and interconnect systems for many applications! 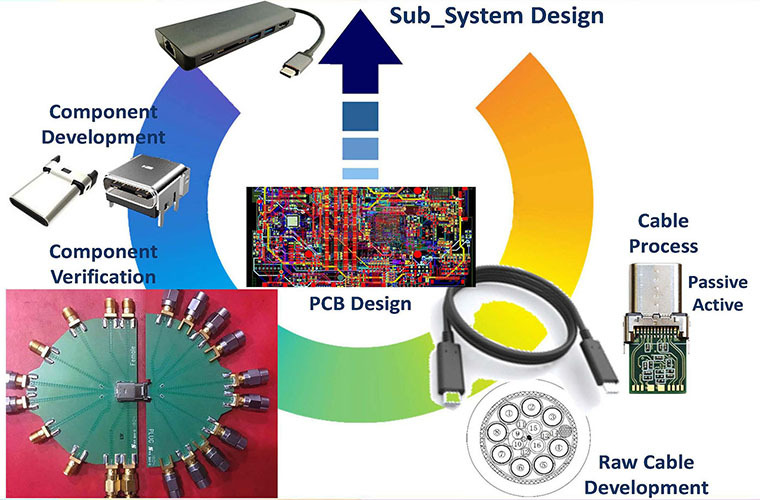 We provide a wide range of quartz crystals, oscillators, MEMS oscillators to suit virtually all applications, with high & low frequency and small SMD miniature packages. We also stock crystals in most popular package & frequencies for quick delivery. 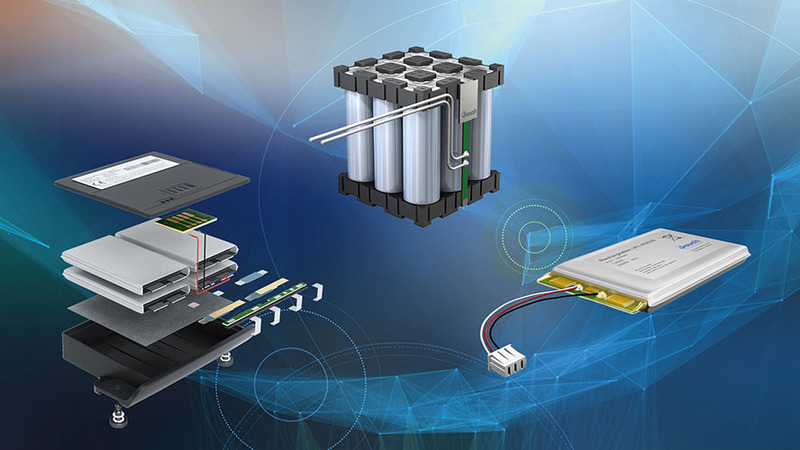 We are a recognized expert for Battery System Solutions!! Our harnessing capabilities providing with a total interconnect solution to meet your cost and performances needs!! 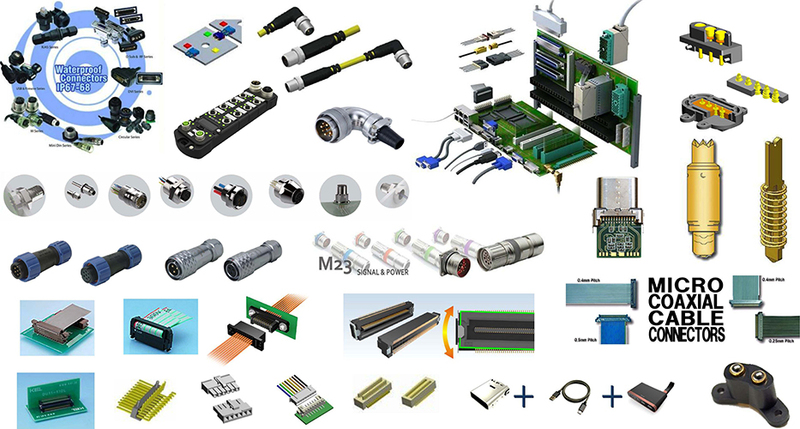 Provide customers with complete solutions including technical parts, design assistance, customized final test and packing and logistic assistance services.